Police arrested three teens during a drug bust on Jefferson Street, seizing two handguns and an assortment of drugs, said police director Jerry Speziale on Thursday morning. Speziale said police raided 46 Jefferson Street at 10:11 a.m. on Tuesday in response to “numerous” complaints of drug activity at the intersection of North Main and Jefferson Street, known as the “The Main” and controlled by a set of the Bloods street gang. Police seized two handguns — Smith and Wesson .38 Special and Kel Tec 9mm F11 – and an assortment of drugs – 27 glassines of heroin, 4 baggies, 13 vials of crack-cocaine, and 1 baggie of marijuana. 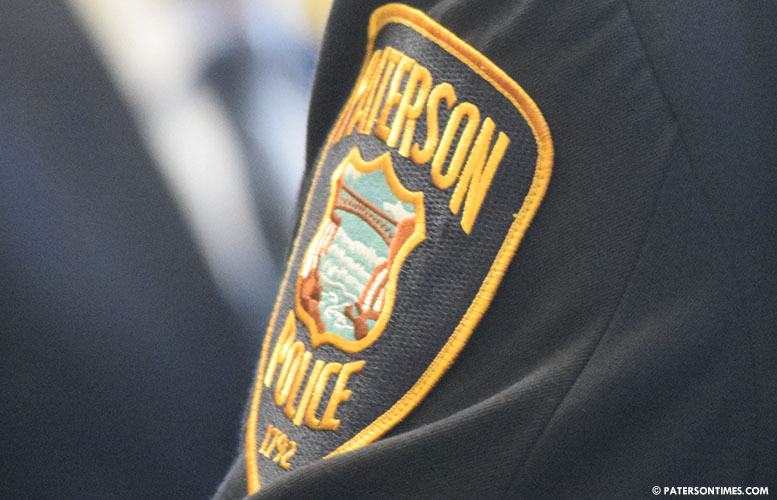 Speziale said police arrested Niyam Deloatch, 19, of Prospect Park; Safir Harvey, 18, of Paterson; and a 17-year-old Paterson boy during the bust. All three have been charged with possession, intent to deal, and weapons charges, said police. Police confiscated $289 from Harvey and $97 from Deloatch in drug money, said the director. The liberals make the 17 year old sound so innocent, referring to him as a boy. Hes a grown man. Refer to him as a THUG for who he is.